One of my favorite joints off Fab’s “Summertime Shootout“! 17 tracks of pure street ignorance! I LOVE IT!!! Click HERE to download! A date hasn’t been given, but this should be EPIC!!! What happens when you take Star Wars music and mash it up with the KING of NY? Well here it is, and it’s pretty damn good! Big up the FAM PF for this dope 2 hour tribute mix! 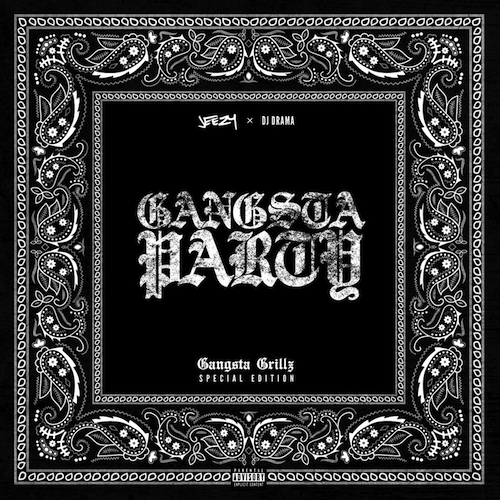 Jeezy and DJ Drama deliver their latest Gangsta Grillz mixtape “Gangsta Party”. 10 tracks featuring Rich Homie Quan, 2 Chainz, Offset, Shy Glizzy, Kevin Gates, YG and more! 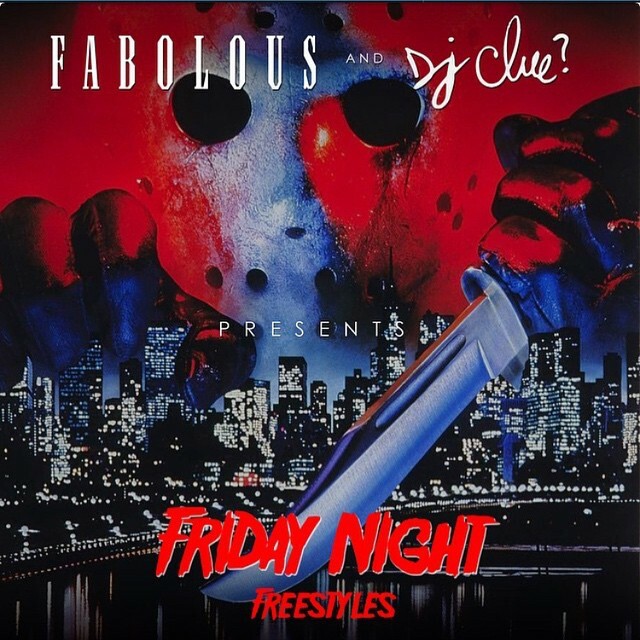 After weeks of Fab and Clue dropping #FridayNightFrestyle, this week they decided to deliver an entire mixtape of the ones we’ve heard and some more! 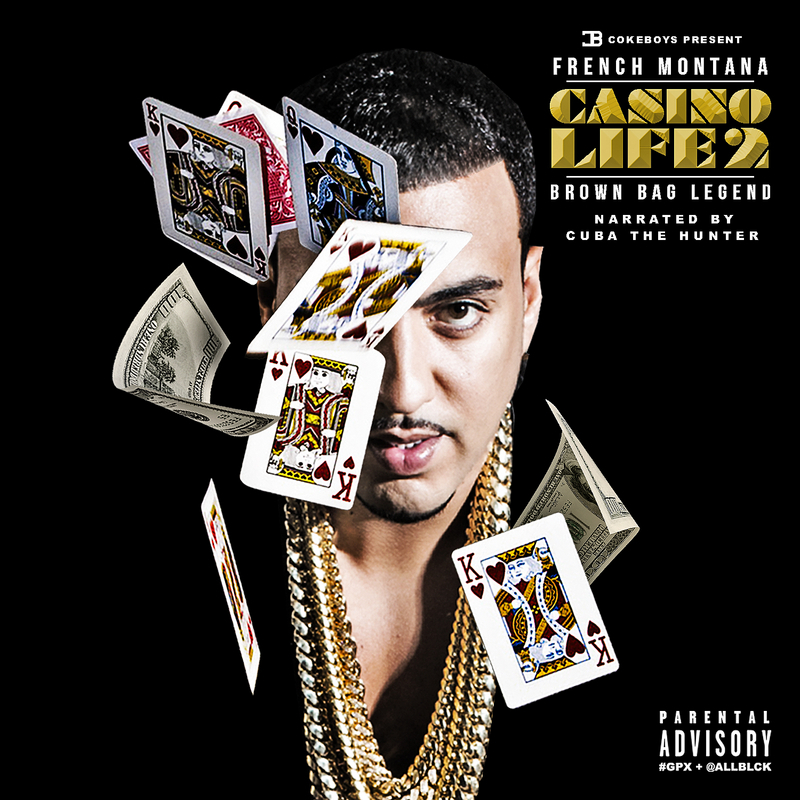 Featuring Jadakiss, Stack Bundles, and a Triangle Offense reunion track with Joe Budden & Paul Cain! continue reading for tracklist and download link! 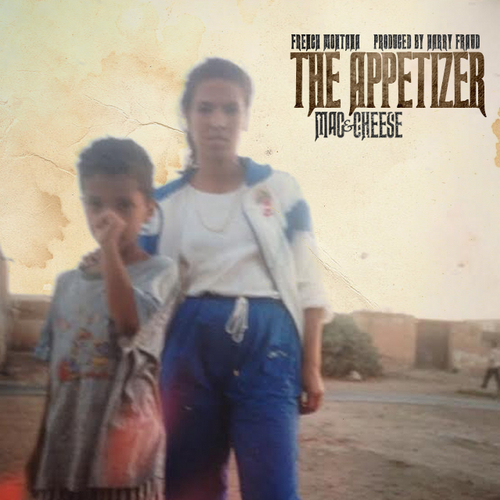 New mixtape from the homie French!!! continue reading for track list and download link! 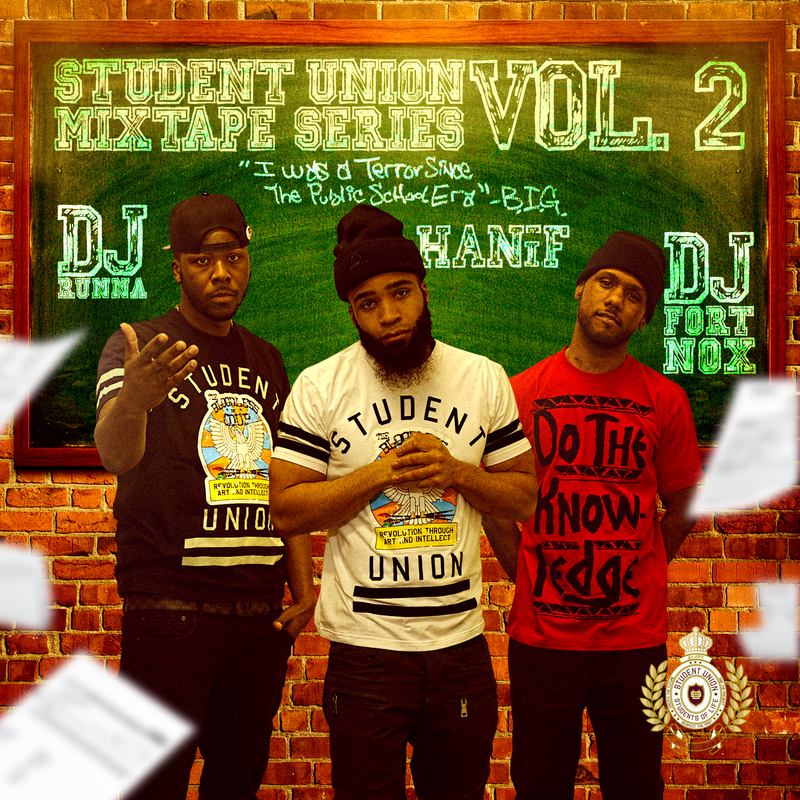 Harlem New York based clothing brand, Student Union (in conjunction with BDR Global) is back with the second installment of their mixtape series! Executive Producers Vega Benetton, Qiana Rosado, Despo and Dan The Man continue to push forward into uncharted territory with a digital blueprint that mirrors the days where the DJ was in a position to freely break new records and artists alike. Volume 2 of the of the ground breaking series stars DJ Runna(Swizz Beats) and DJ Fort Nox (Front Stage Radio) and features up and coming lyrical technician, HANiF. Regardless of your musical preferences, the combination of these three creative power houses will ensure that this mixtape will be a permanent fixture in your collection. Beanie Sigel and Jahlil Beats are collaborating on a mixtape album, Still Public Enemy, due out sometime this year. Following a snippet of a “Kick in the Door”-sampled joint on Instagram last month, Jahlil tells NahRight it’s a proper follow-up to Beans’ street classic Public Enemy #1. 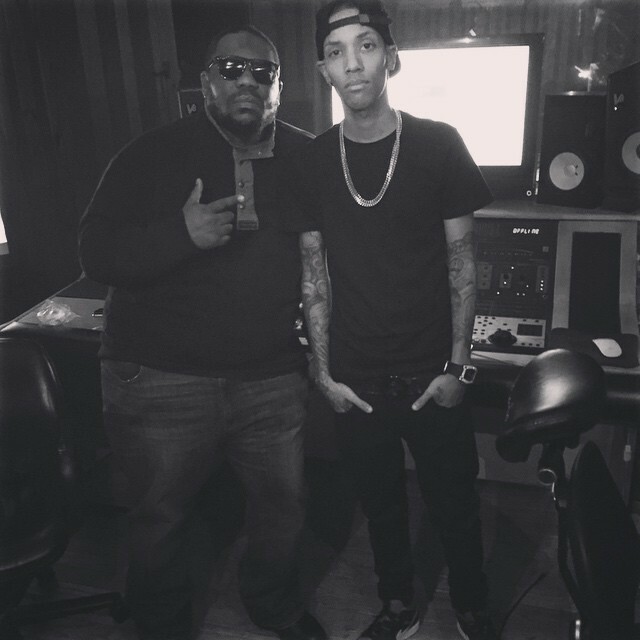 The bulk of the production will come from Jahlil himself, and will feature a variety of records sampled from the ’90s. In an Instagram post by Neef Buck, Beans was seen leaving the hospital in stable condition. However, according to a report by TMZ, Beans had one of his lungs removed due to bullet fragments. He’s currently resting at the Bacharach Institute for Rehabilitation in Pomona, New Jersey. It’s only fitting that the fam VB would do the year end wrap up for the homies at CS! Last week the fam Pete was in our studio making this mix, and 2day it has hit the internets! I wish I would have video taped him doing this!